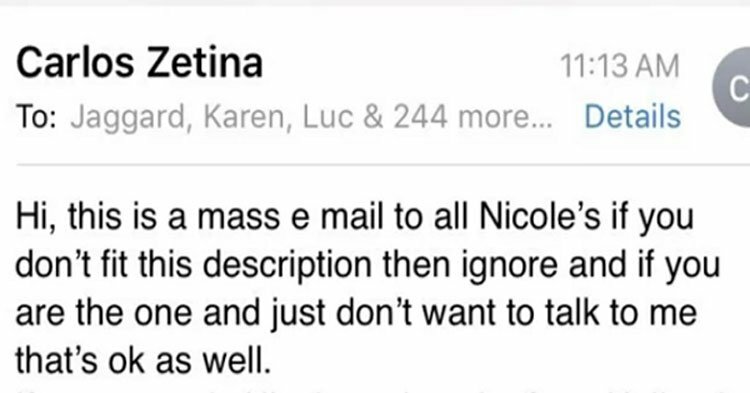 Guy Emails 246 Girls Named Nicole To Find 1 He Met & They Have The Best Response. When you meet someone special and feel that “spark,” some people go to great lengths to fan the flames of love. Carlos Zetina is a student at the University of Calgary in Canada. One night, he met a girl from Holland and they really hit it off. She wrote down her number so that they could meet for a date, and he made sure that she and her friend got home safely at the end of the night. 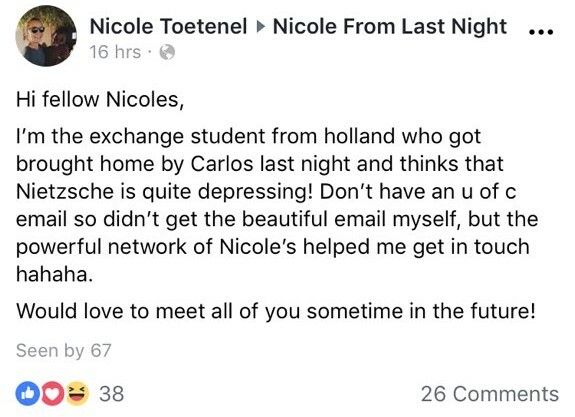 The girl’s name was Nicole, and Carlos was definitely smitten. 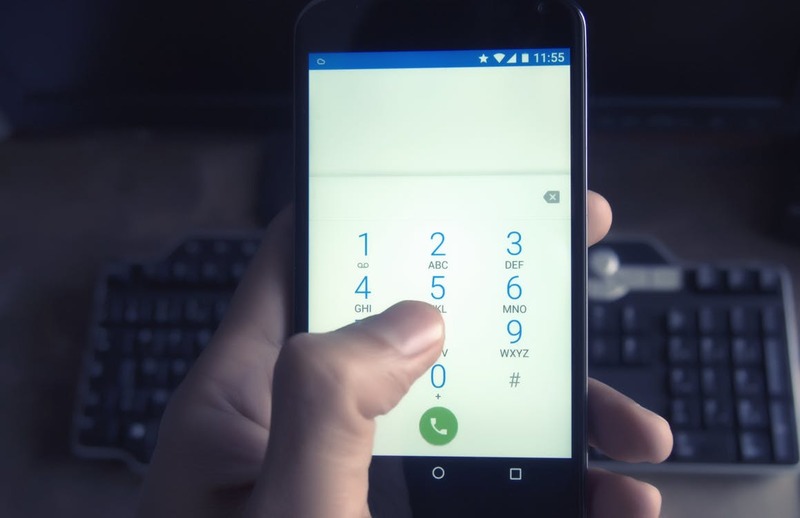 Yet when he got home and tried to call her… wrong number. Poor Carlos, right? Ordinarily, the story would have ended there… but Carlos was no ordinary suitor. Pulling up the university’s email database, Carlos typed out a message for Nicole. 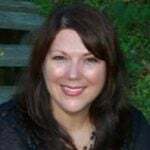 Since he didn’t know Nicole’s last name, he did what any desperate young man would do — he sent the email to everybody in the college’s database who was named Nicole. He even included variations of the name like Nicolette and Nicki! All told, Carlos sent his email to 246 Nicoles, including both students and faculty! “Hi, this is a mass email to all Nicoles if you don’t fit this description then ignore and if you are the one and just don’t want to talk to me that’s okay as well,” he wrote. 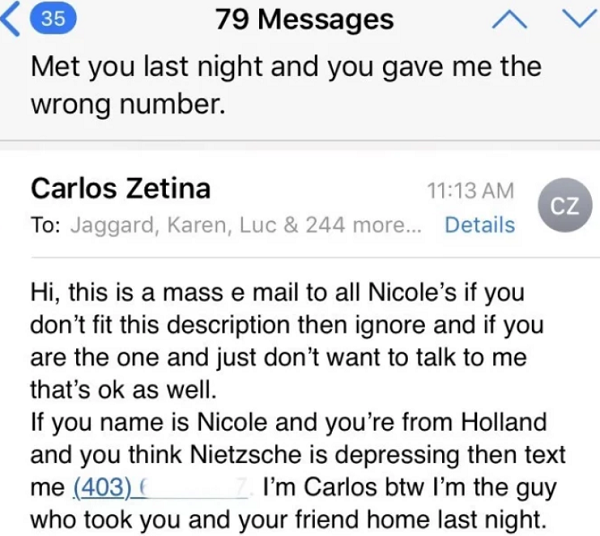 “If [your] name is Nicole and you’re from Holland and you think Nietzsche is depressing then text me,” Carlos continued. 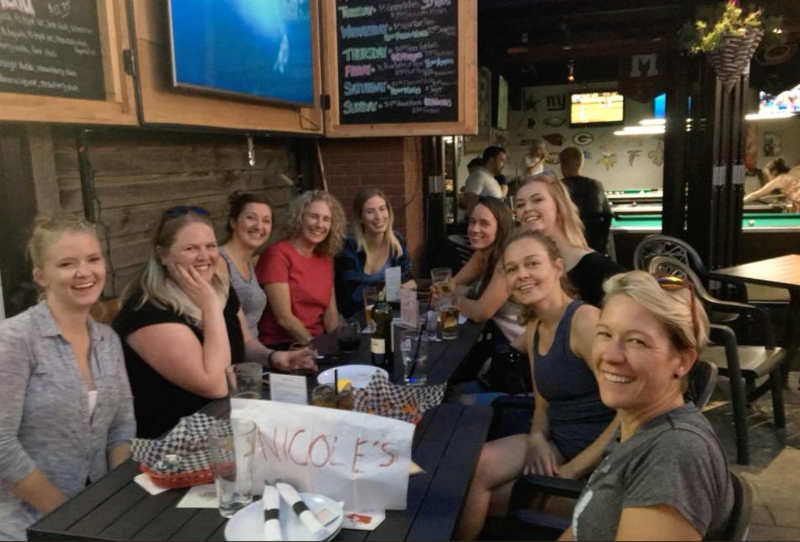 The next chance they got, a group of Nicoles got together at a local pub to revel in their Nicole-ness and get to know one another. They were very surprised to learn that they have a lot more in common than just their names. Now that the Nicoles have united and become friends, what became of our hero, Carlos? Did he ever meet up with the elusive Nicole from last night? 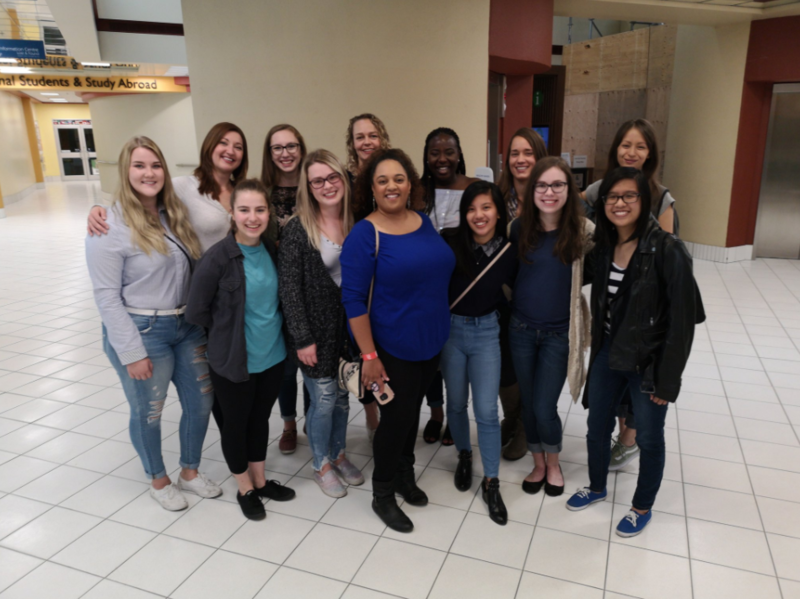 Whether or not this experience will lead to a happily ever after for Nicole and Carlos remains to be seen, but one thing’s for sure: these Nicoles are now friends for life! We love a happy ending. If you do too, please share this story to make someone smile today!